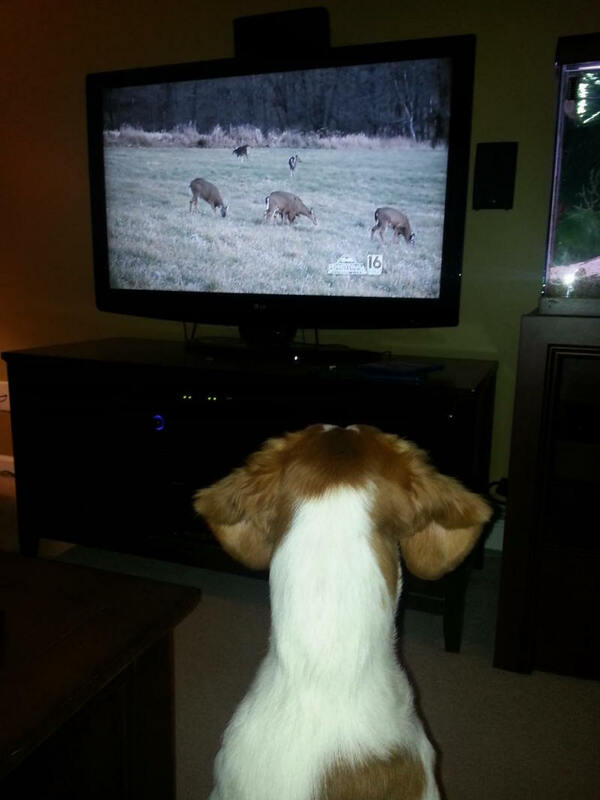 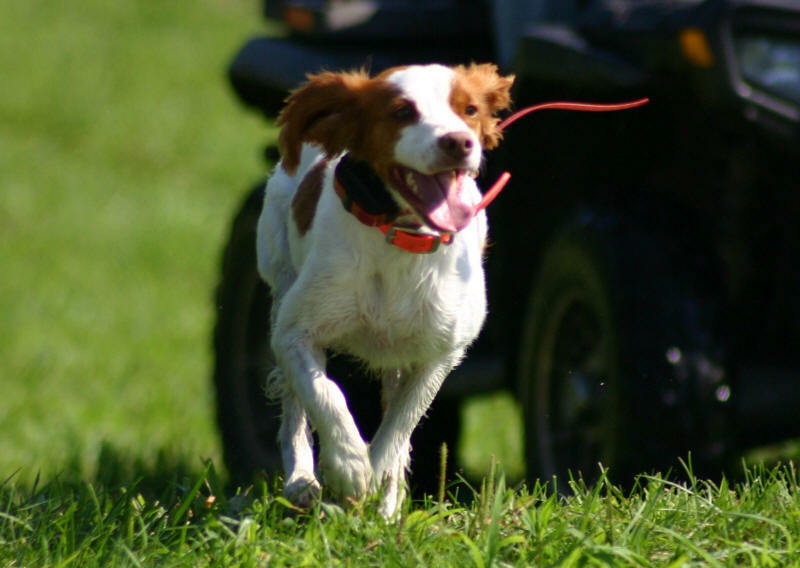 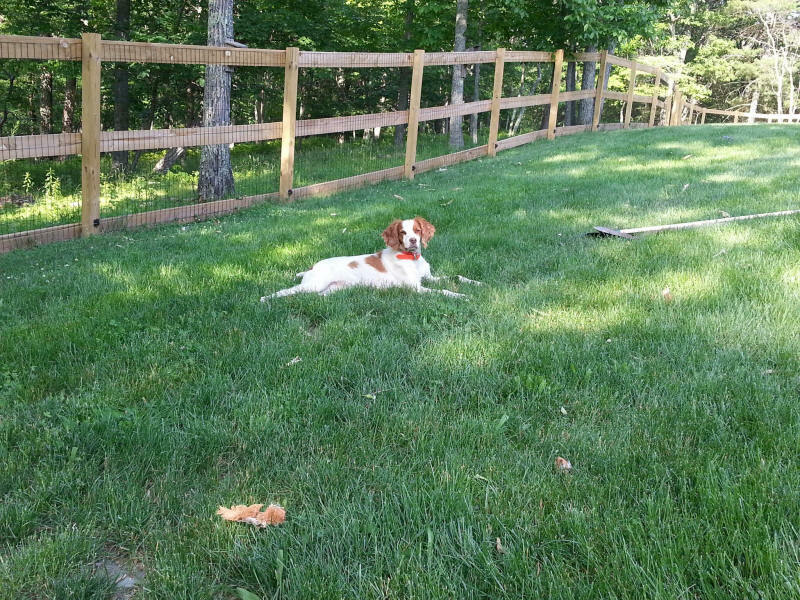 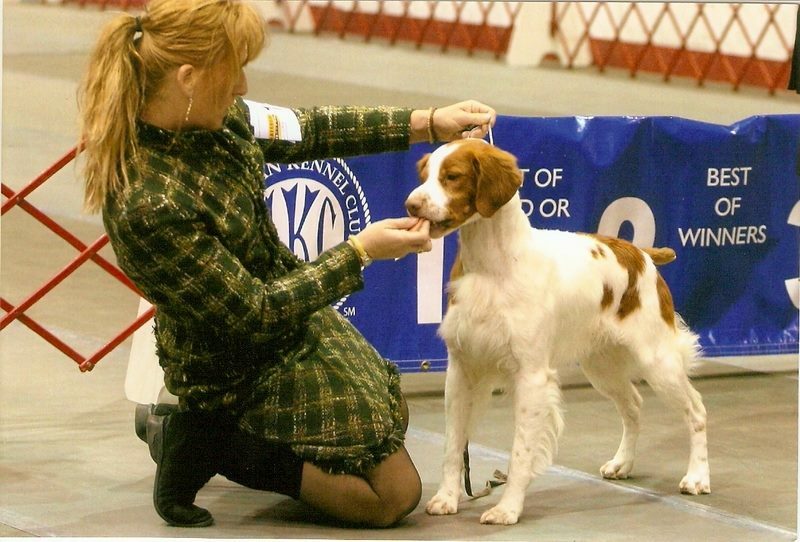 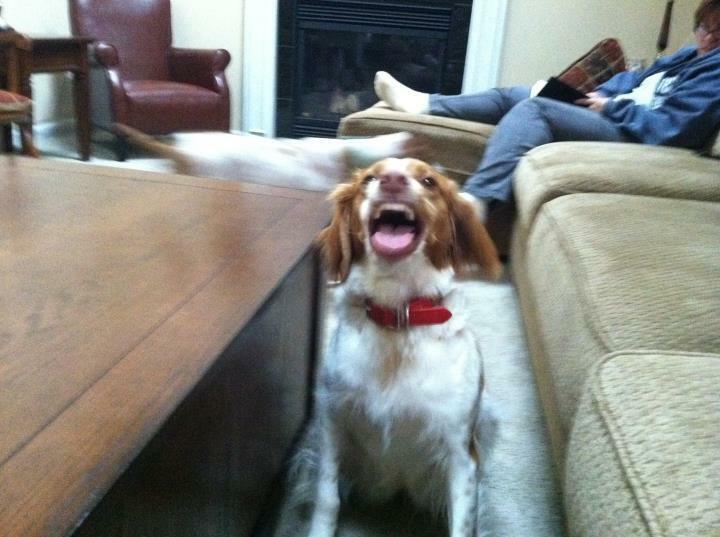 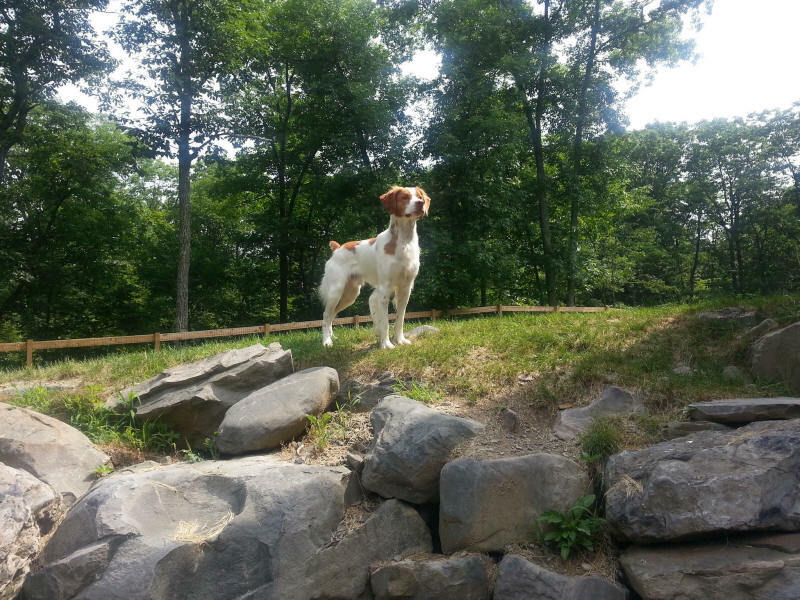 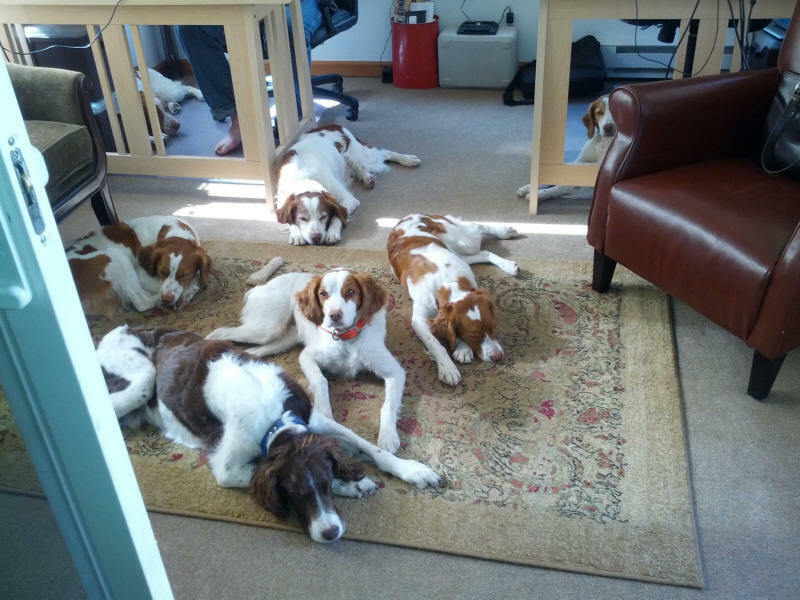 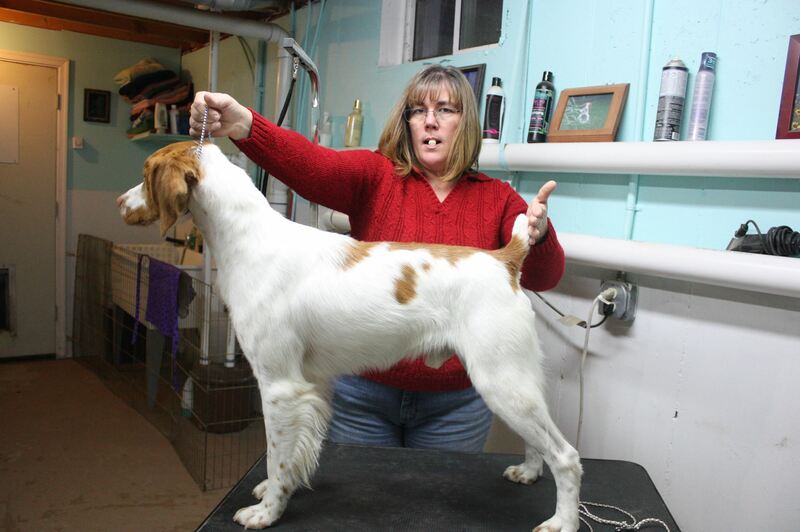 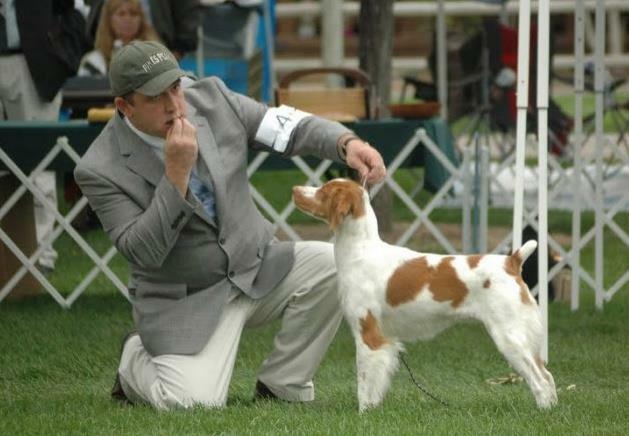 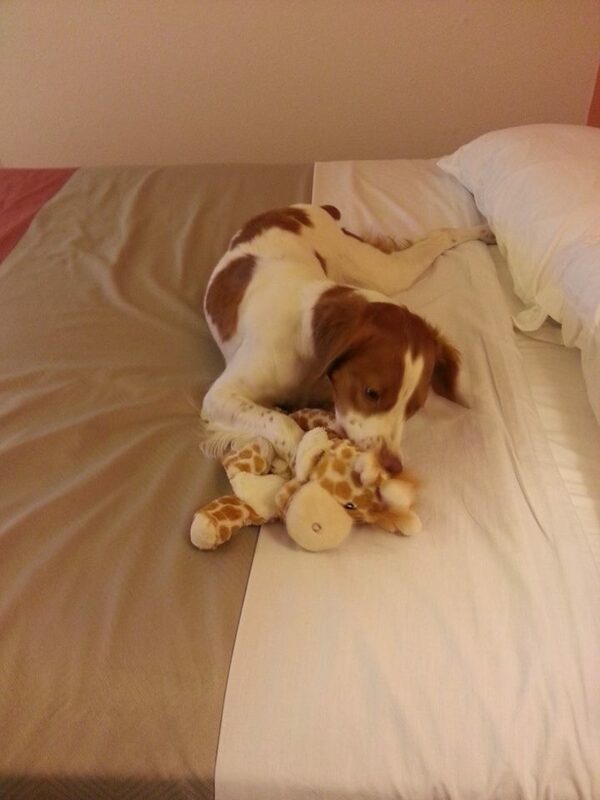 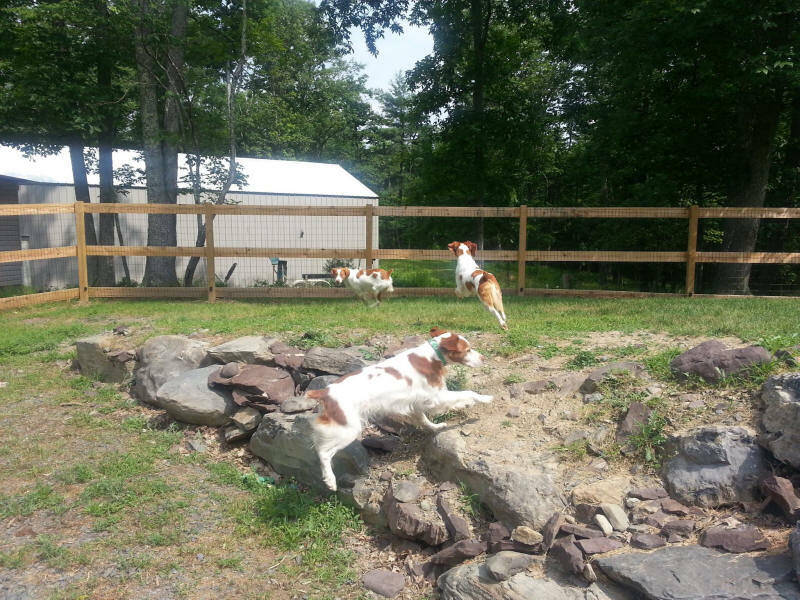 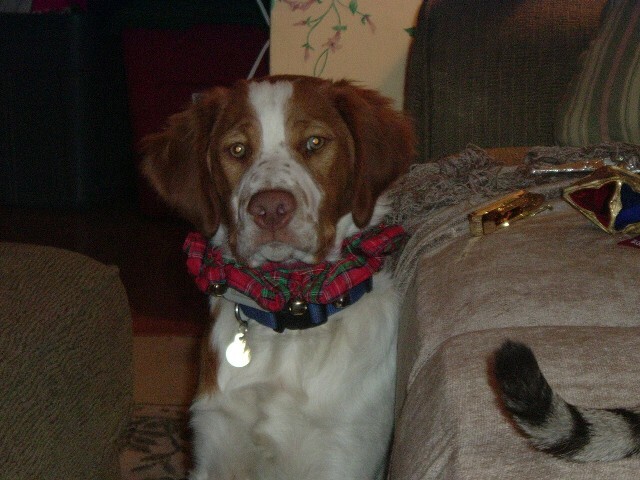 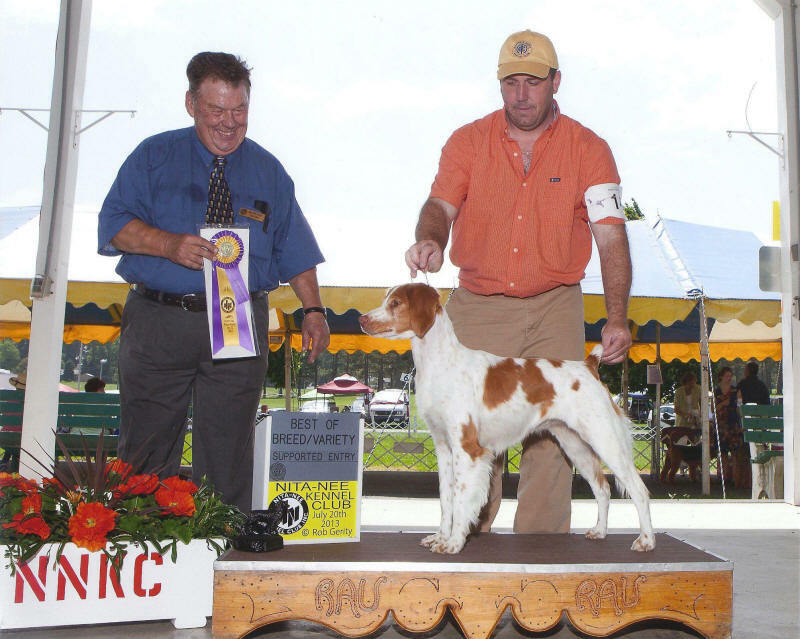 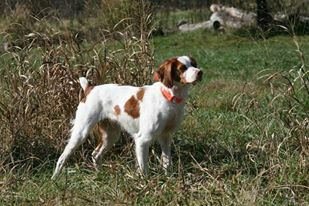 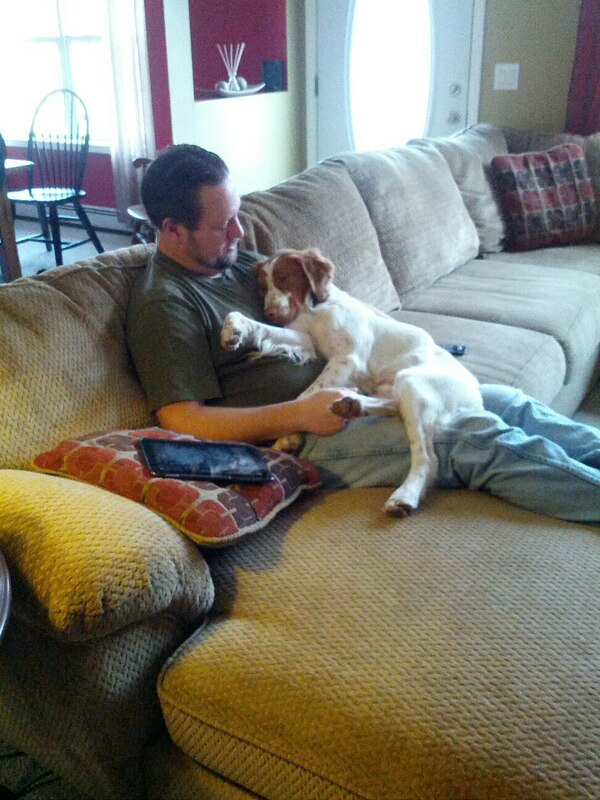 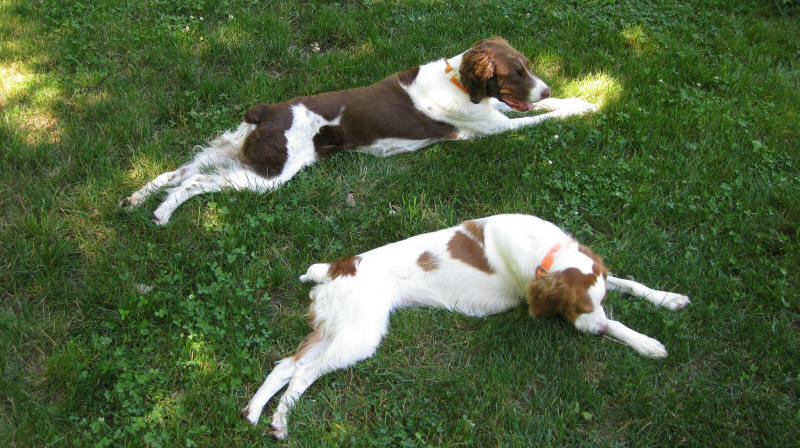 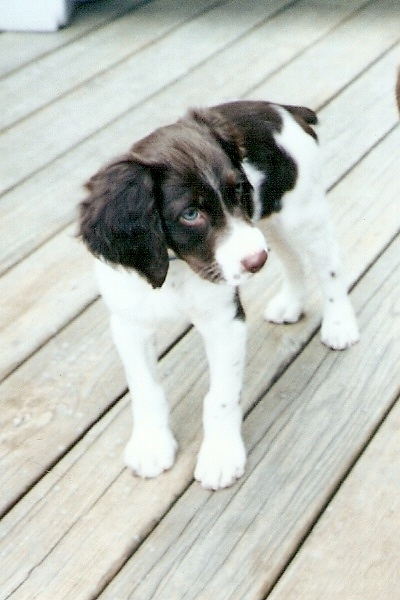 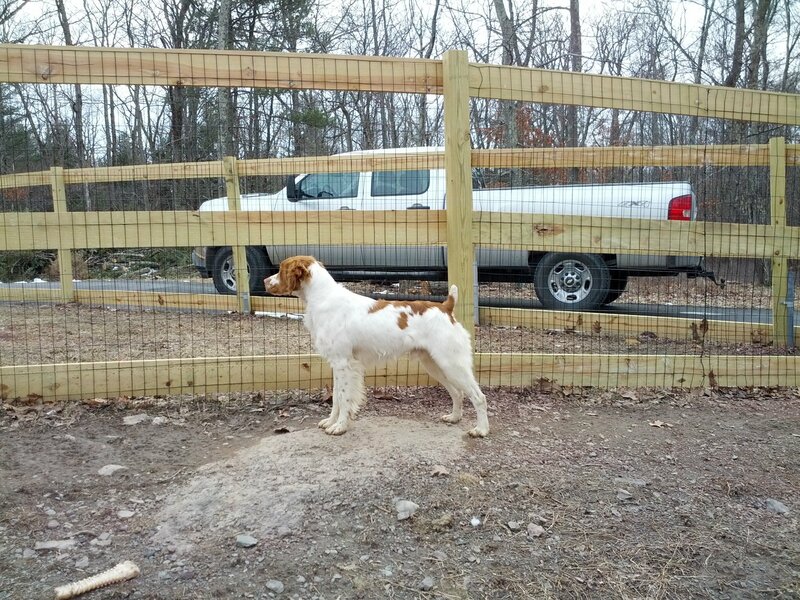 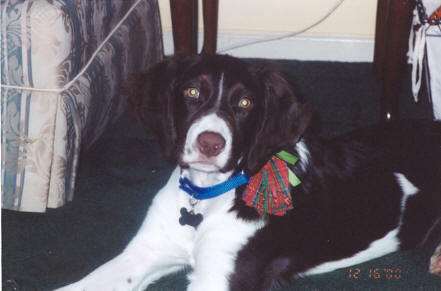 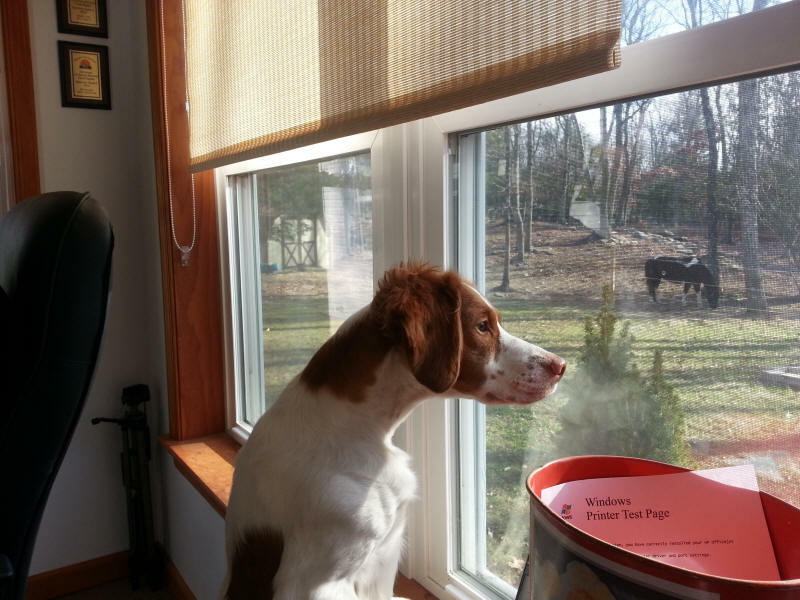 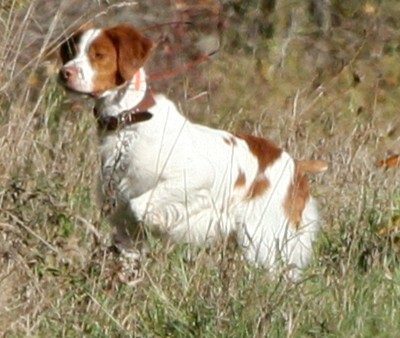 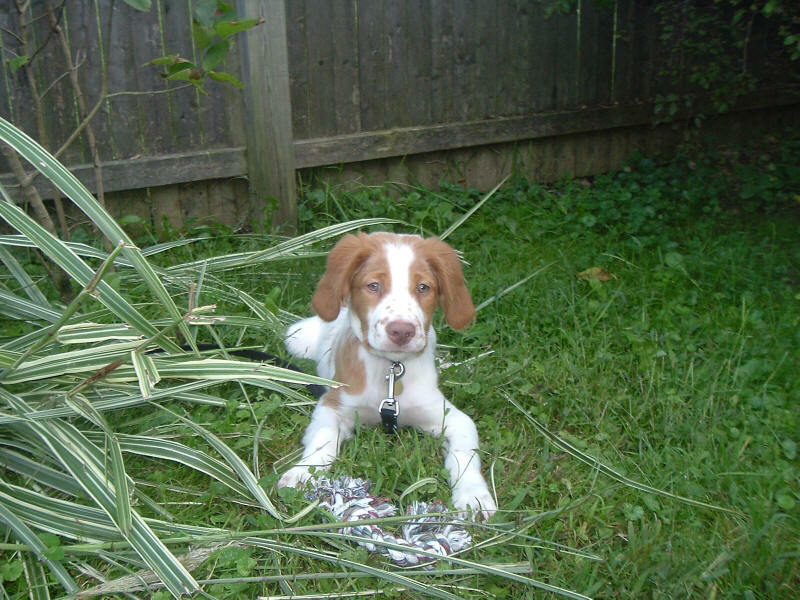 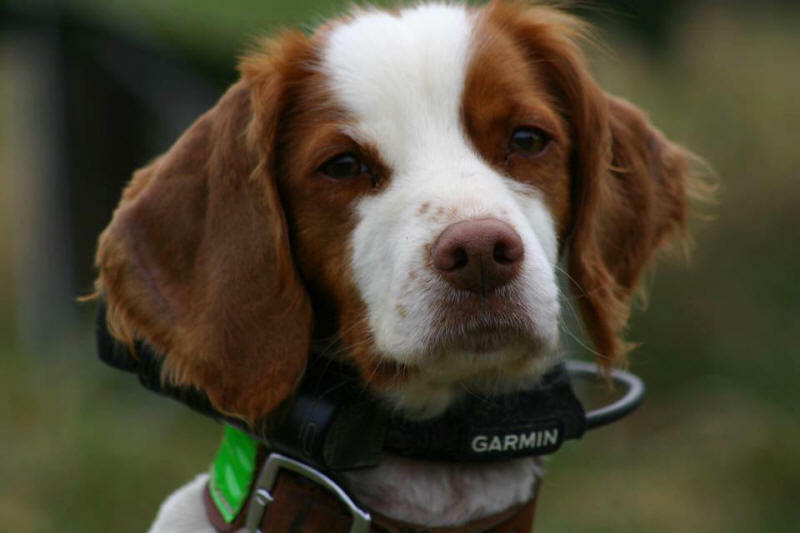 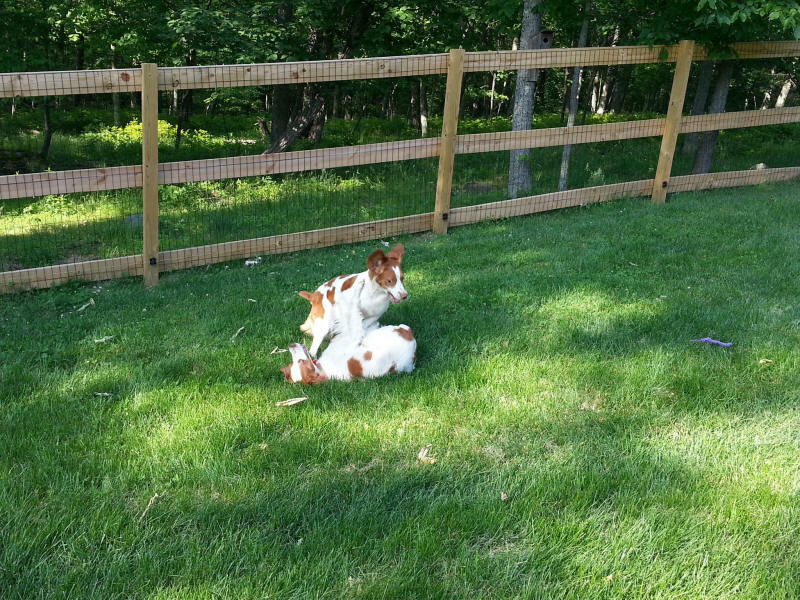 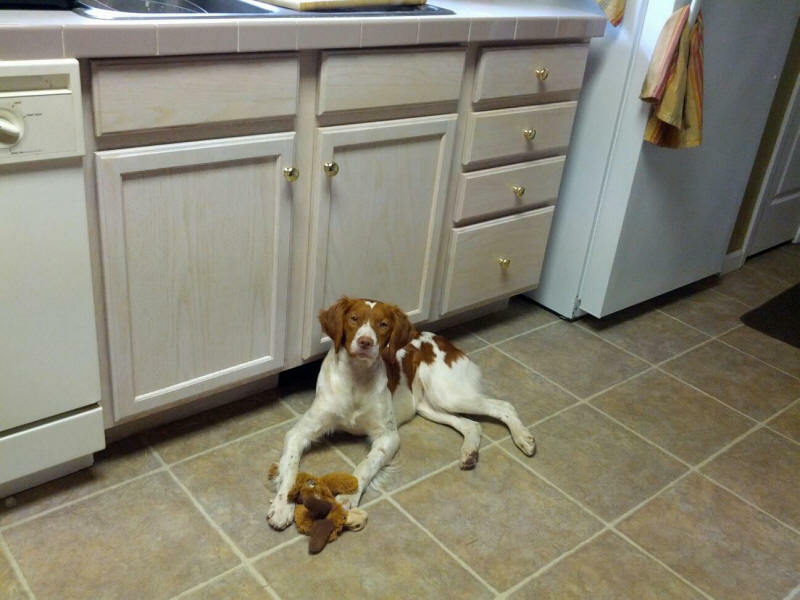 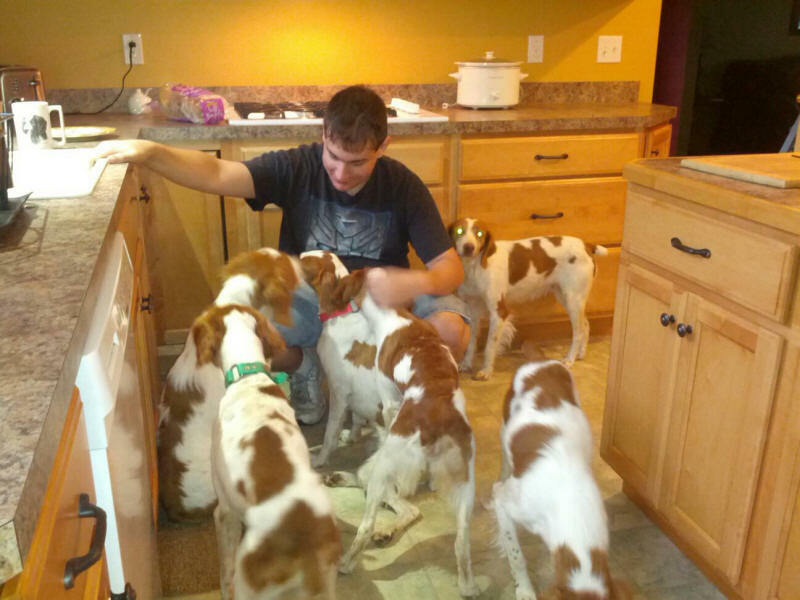 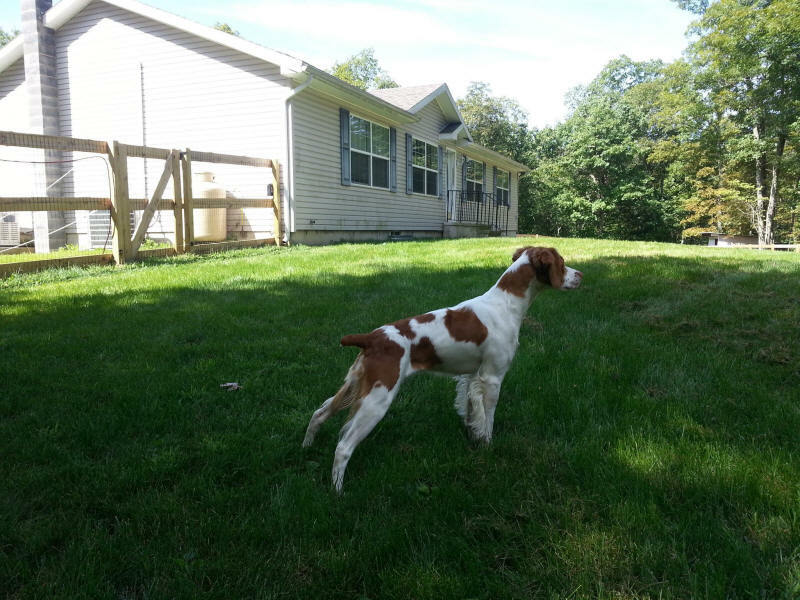 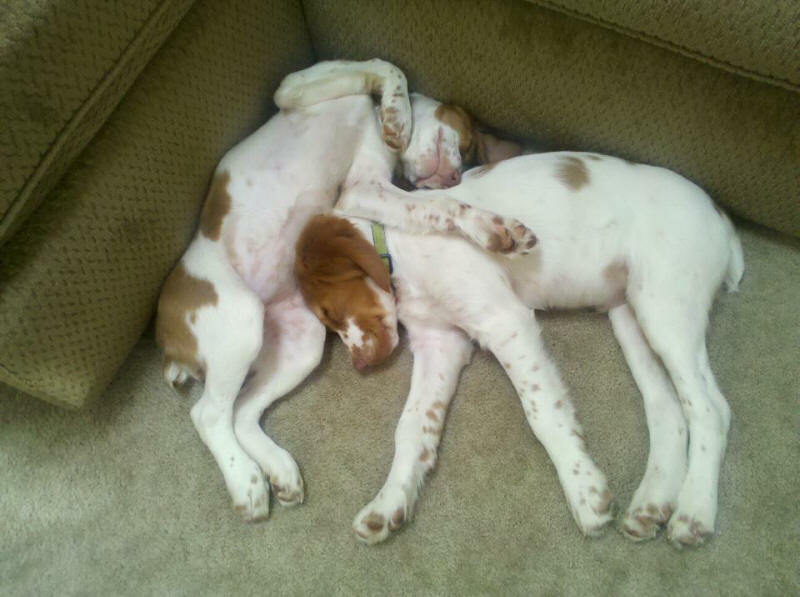 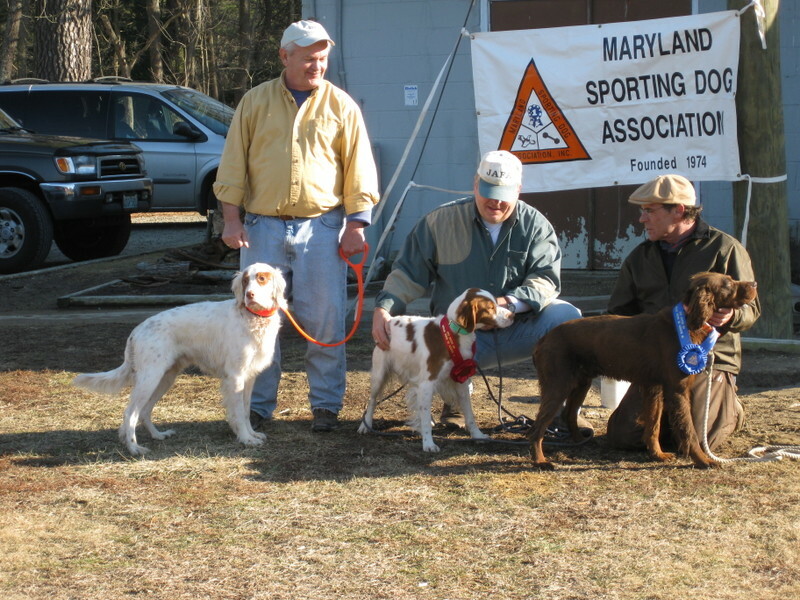 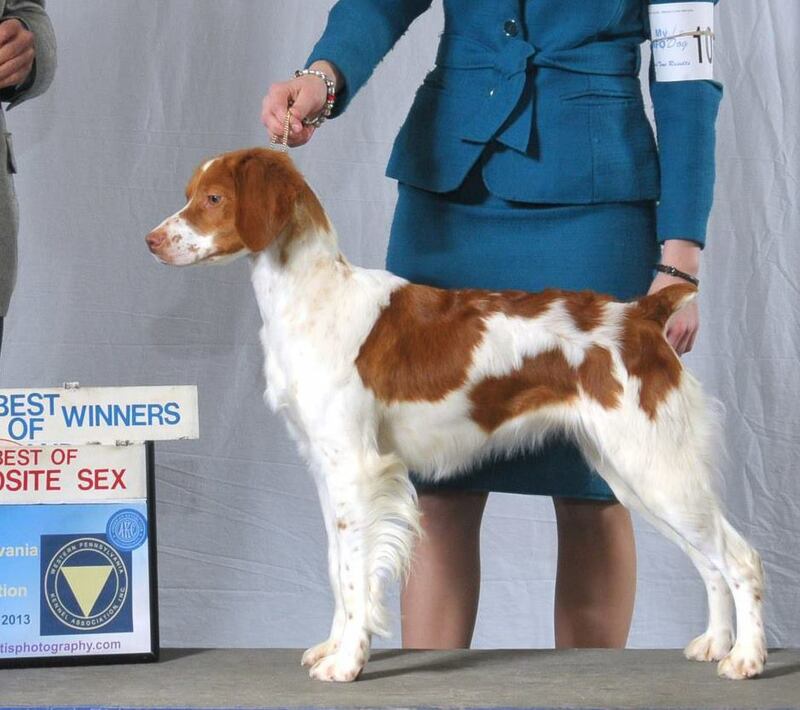 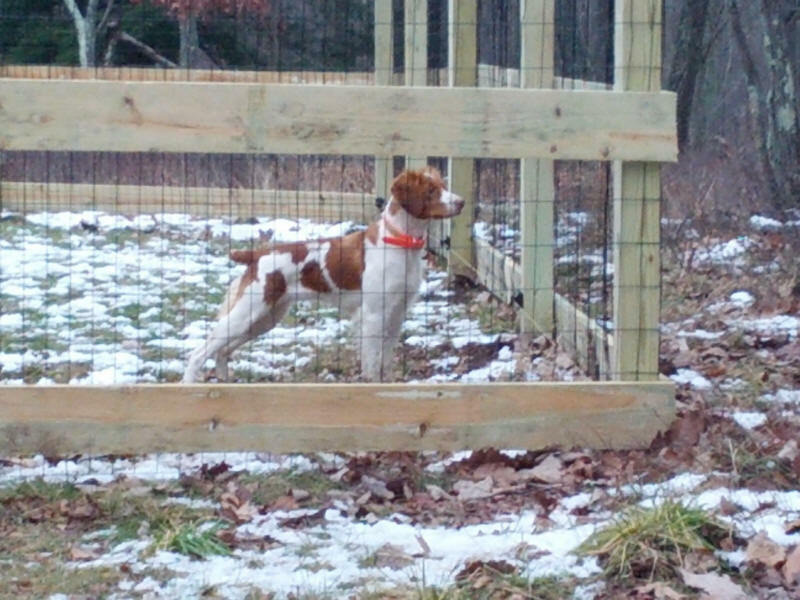 Our passion for the breed started in 2000 when we purchased our first Brittany puppy. 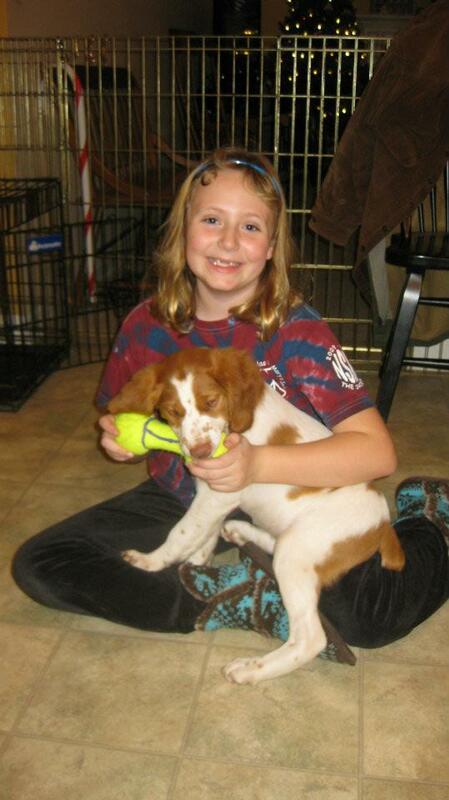 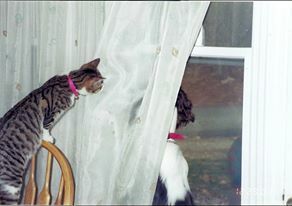 That pup, Courage, was promptly neutered and was to be our pet. 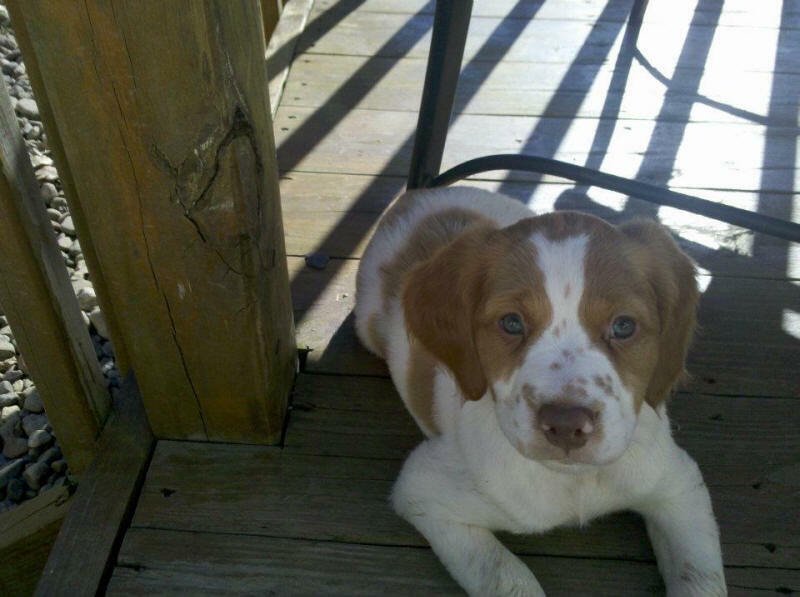 Little did we know what we had gotten into! 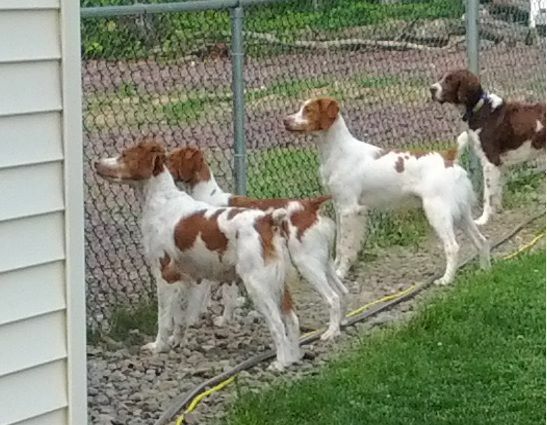 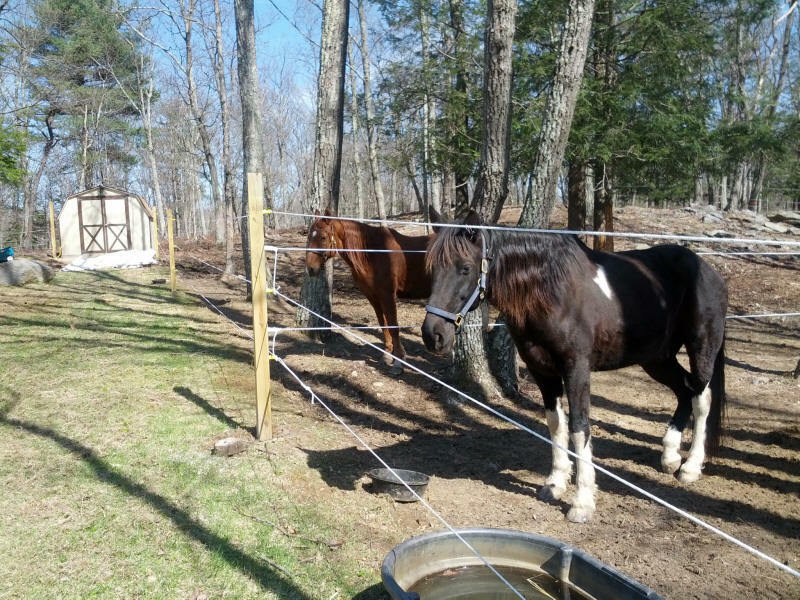 Our pack has grown from just Courage to a house full of Brittanys, from some of the top breeders in the country, some home-grown, and 3 horses. 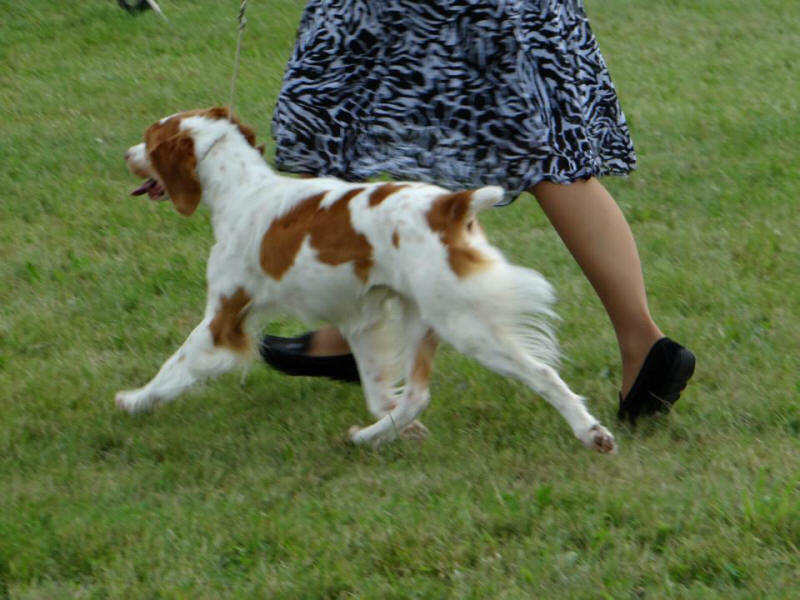 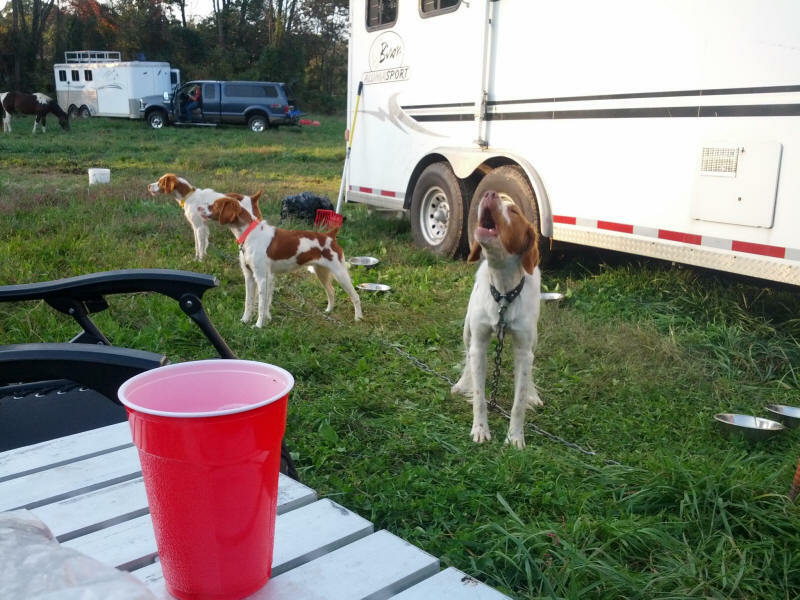 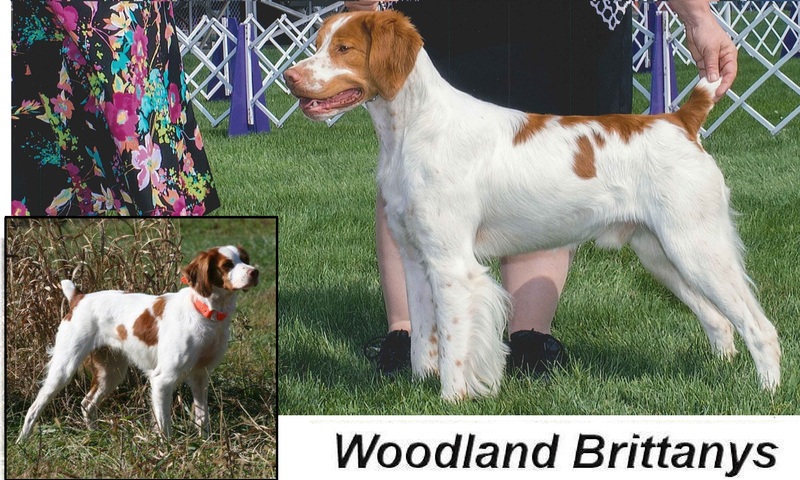 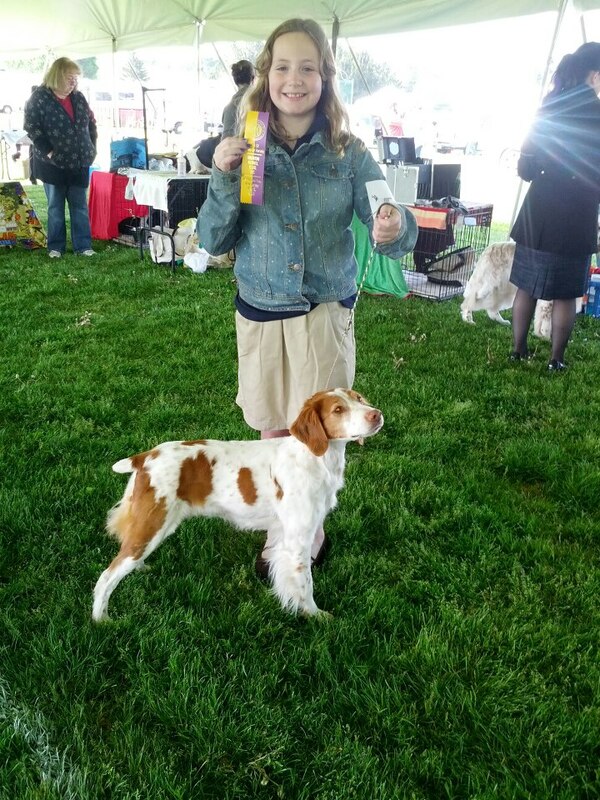 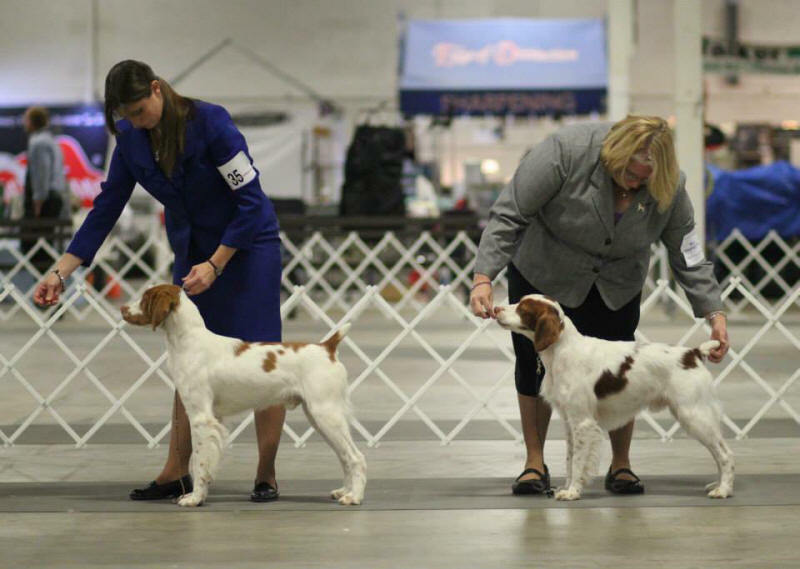 We participate in both show and field events, along with educational presentations, have volunteered for American Brittany Rescue having fostered over 50 needy Brittanys on their way to new forever homes, and are currently members of 2 regional Brittany clubs. 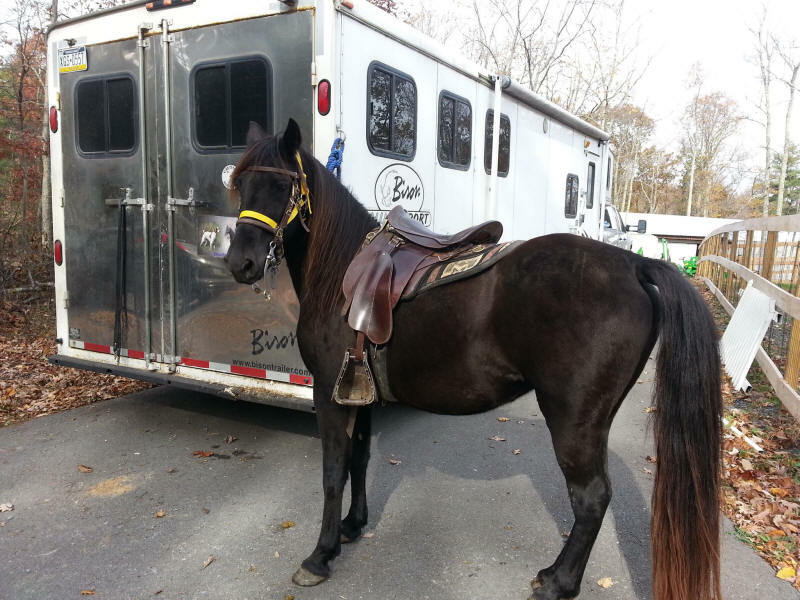 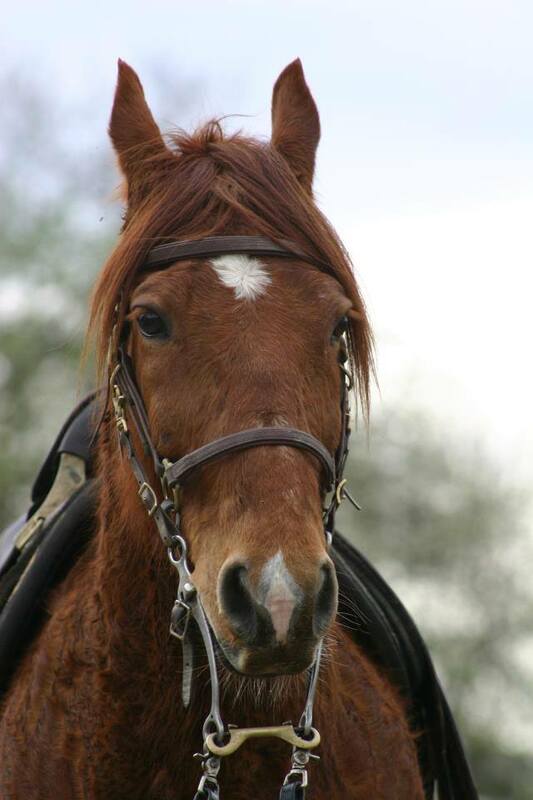 Although Courage passed away recently (11/2013), he was the beginning of this wild ride.